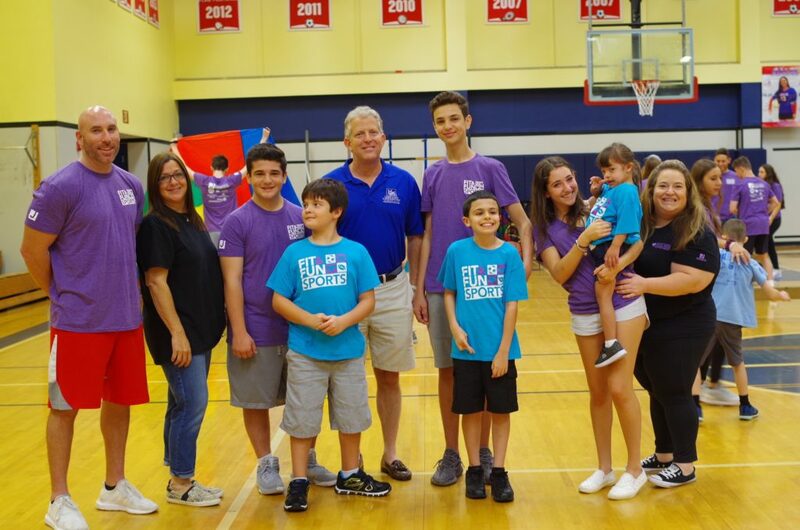 For more than 25 years, the Levis JCC Helene & Roy Schwedelson Special Needs Department has worked with individuals of all ages with special needs and their families. Their goal is to improve the lives of those with disabilities. 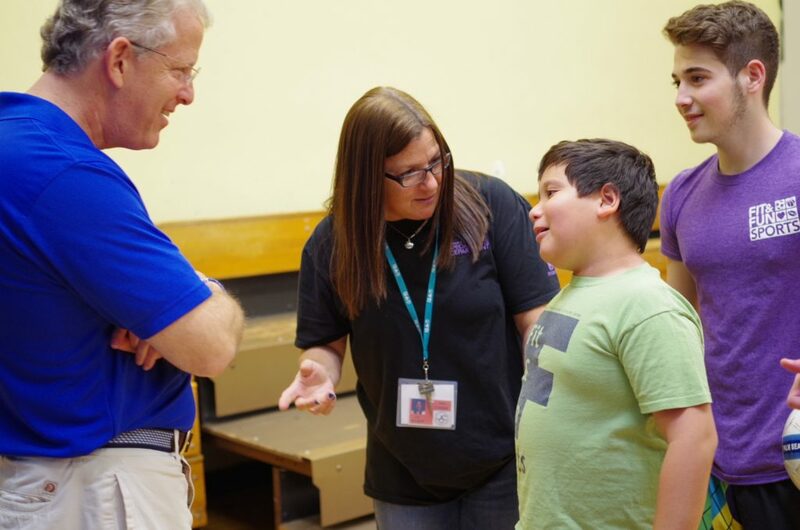 They host a variety of programs including Sunday school, camps, and fitness events. Our Firm has been a proud sponsor of this program for several years. 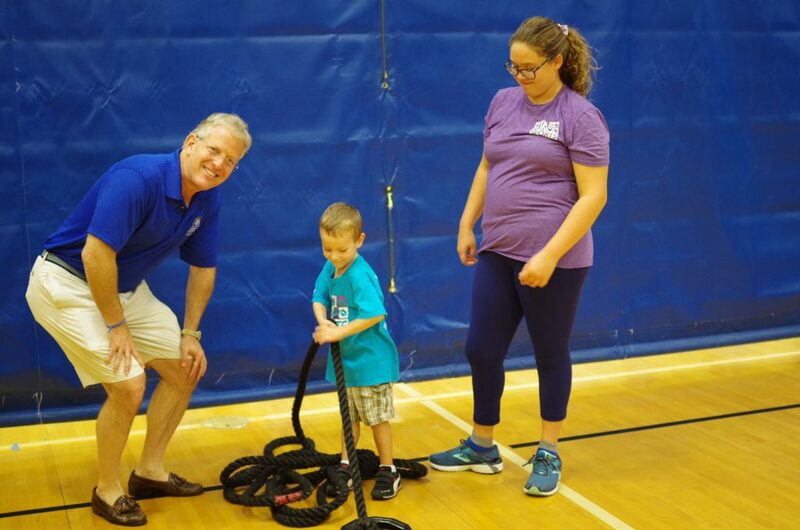 Managing Partner Gary Lesser recently stopped by the Levis JCC Schwedelson Special Needs Department to meet the staff and spend some time with the families who are embraced by this wonderful program.